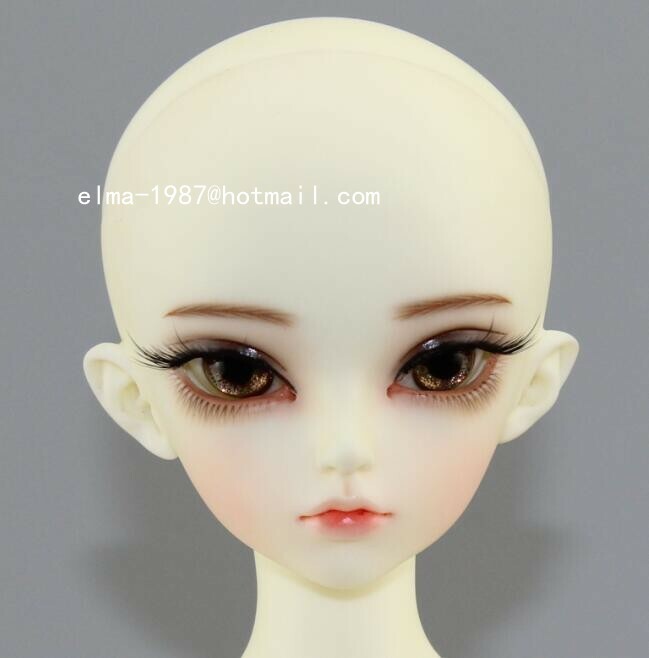 This is Elma. 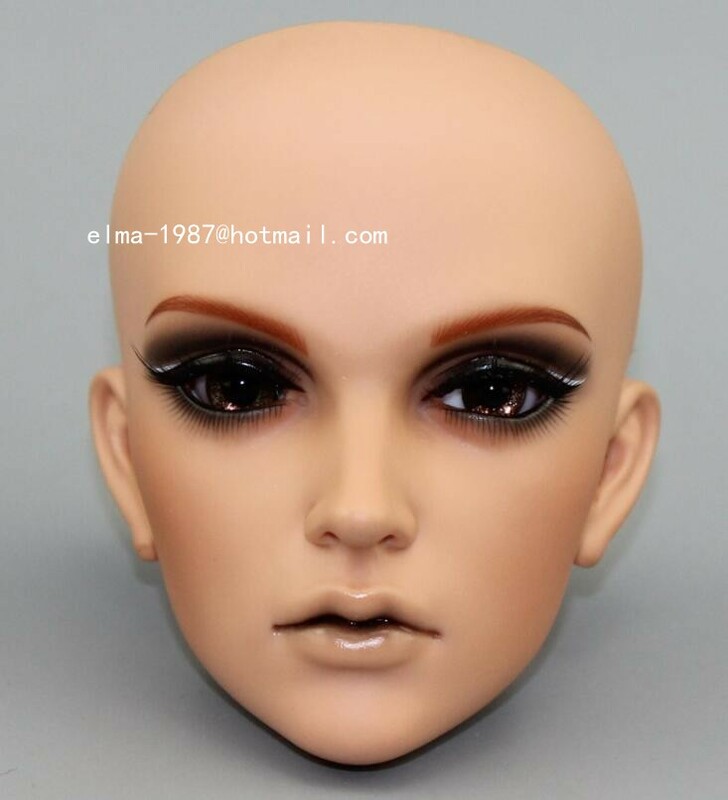 I will keep sharing more real doll pics on our website, especially the real doll pics of the makeup. 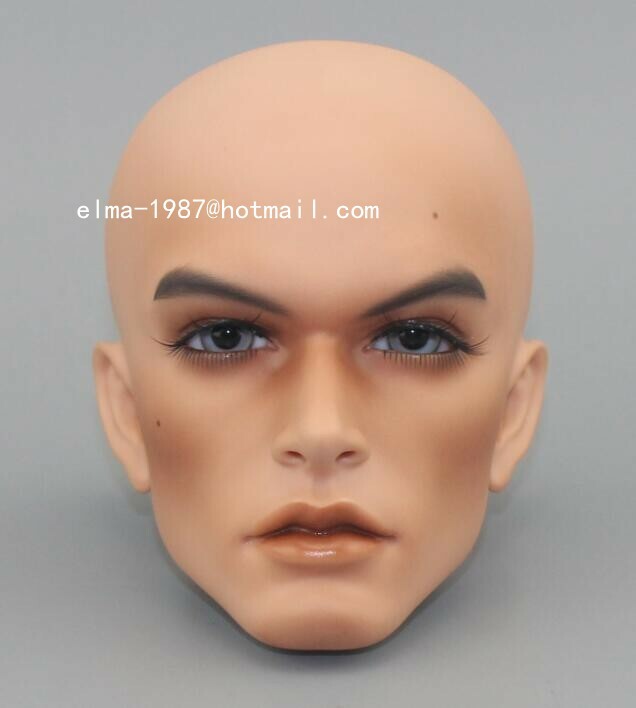 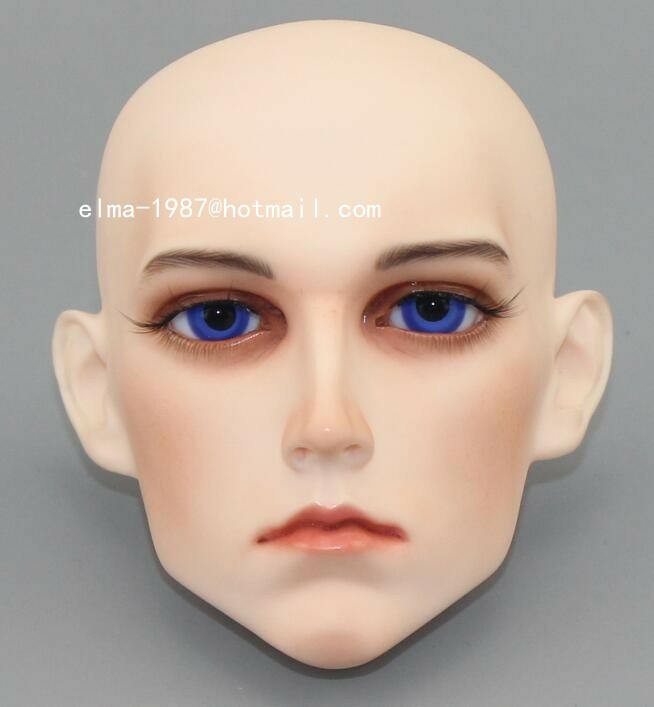 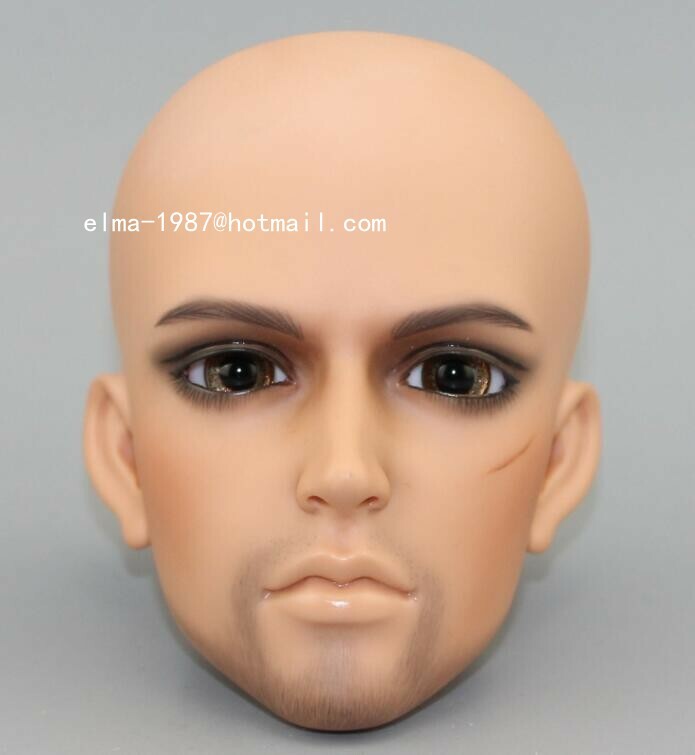 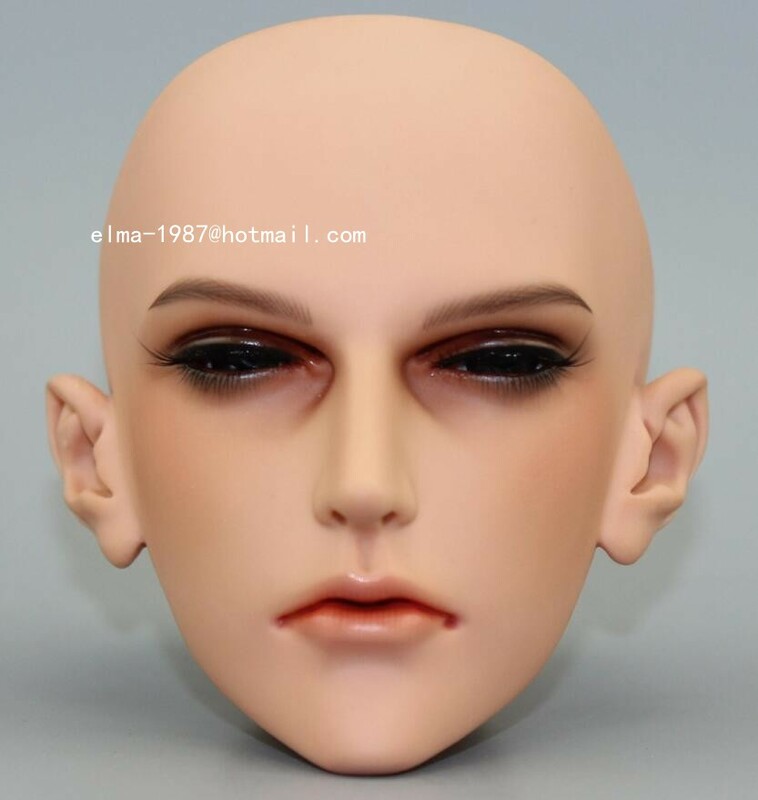 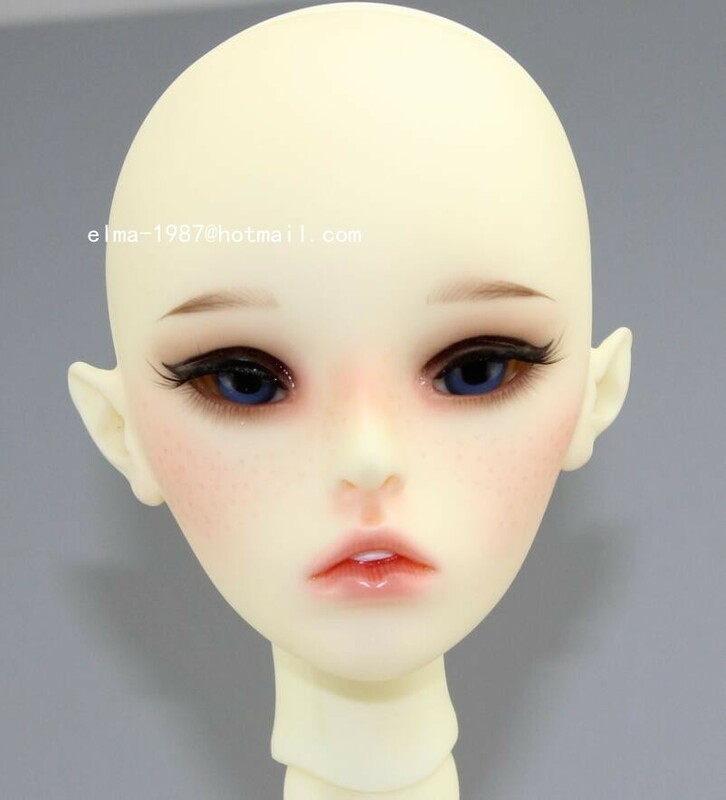 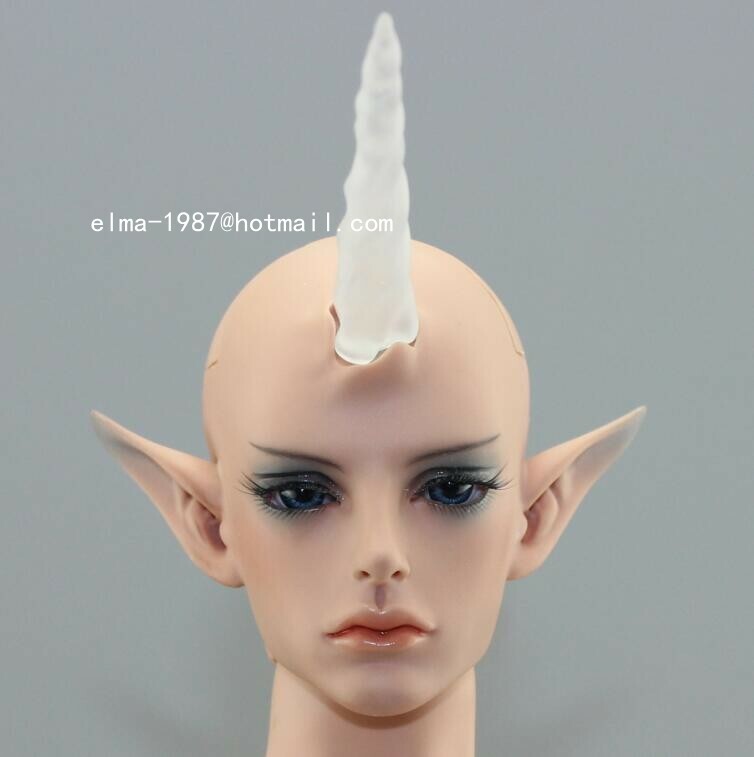 We will attach both the pictures of original makeup and the picture of our real doll makeup in this post, you can compare them with each other. 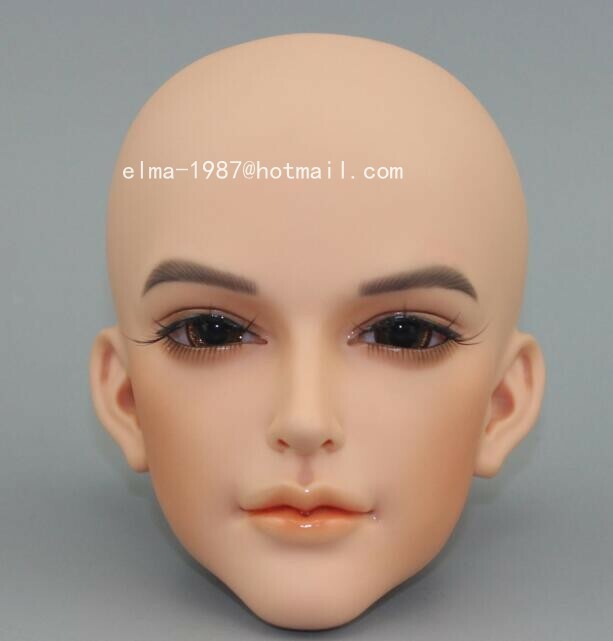 The first picture is original makeup, the second and third one are our real doll pictures. 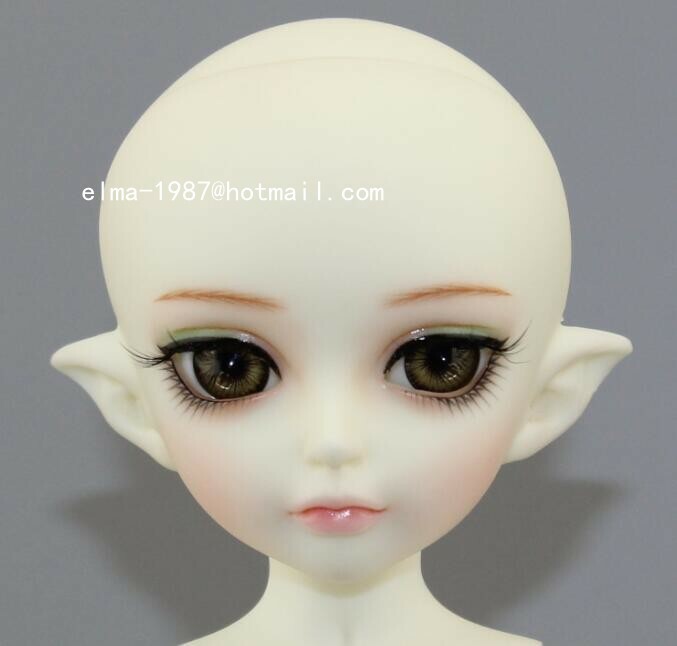 Our artist only provide a makeup which is 80% similar as the original one, NOT THE SAME. 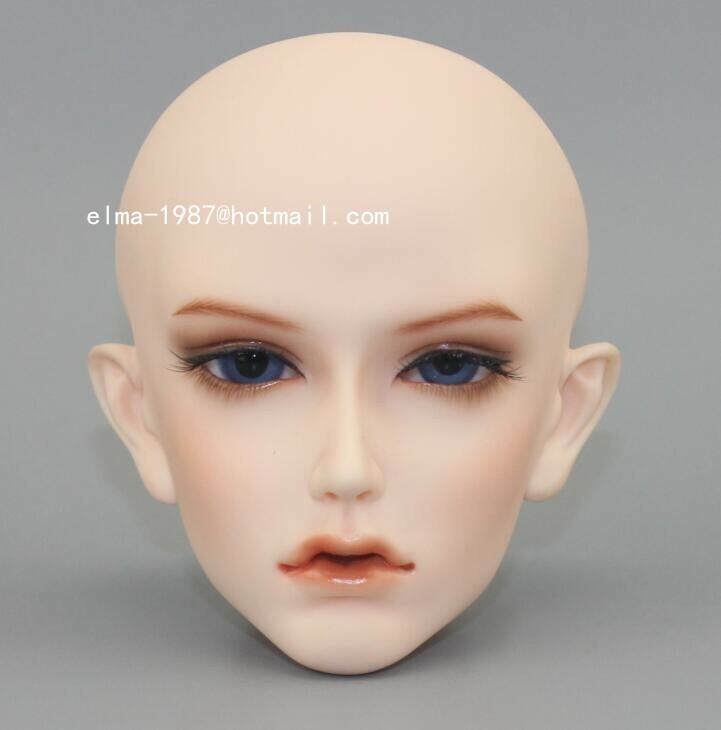 Our store provide custom makeup service, too. 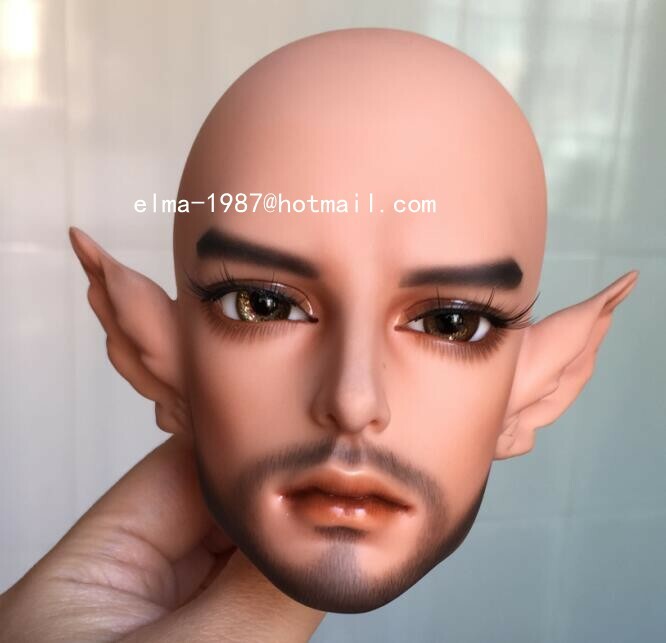 Customers send the pictures of the makeup they want to us, then our artist can do a makeup which is 80% similar as the original one, NOT THE SAME. 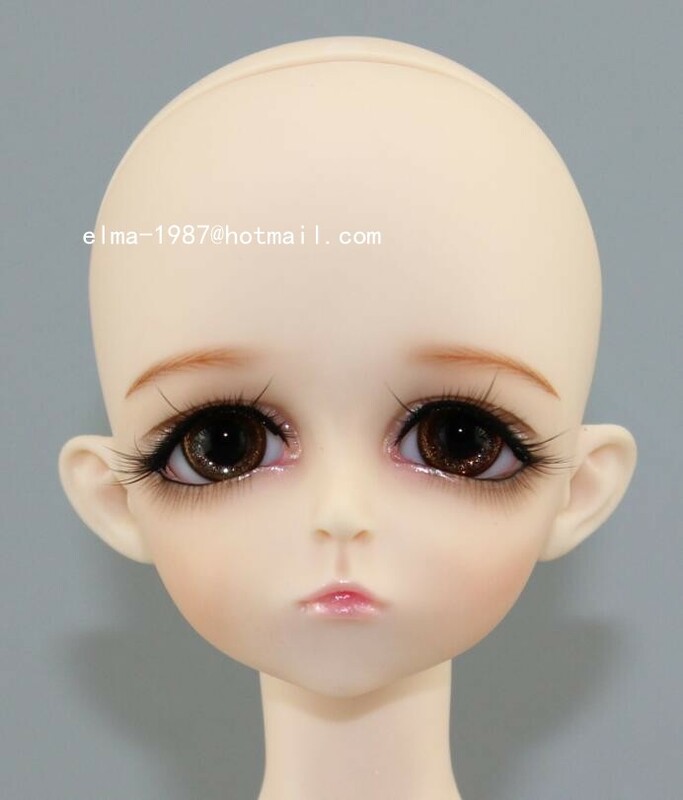 The following pictures are real dol pictures of our custom makeup order. 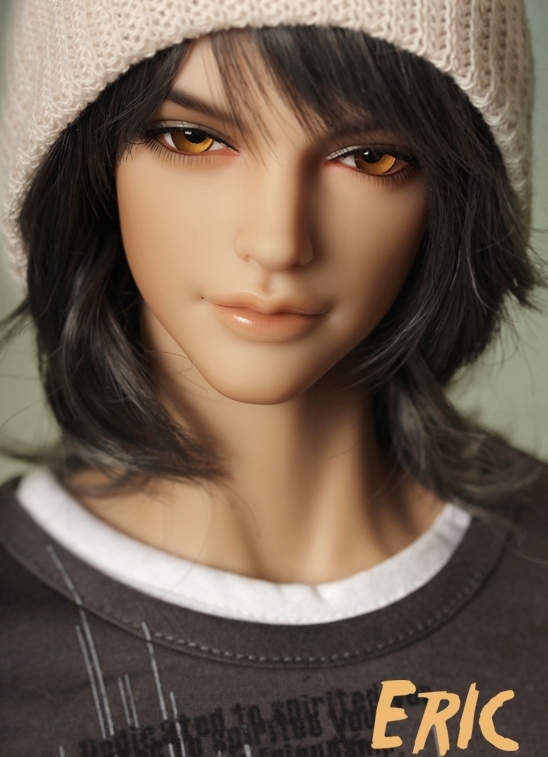 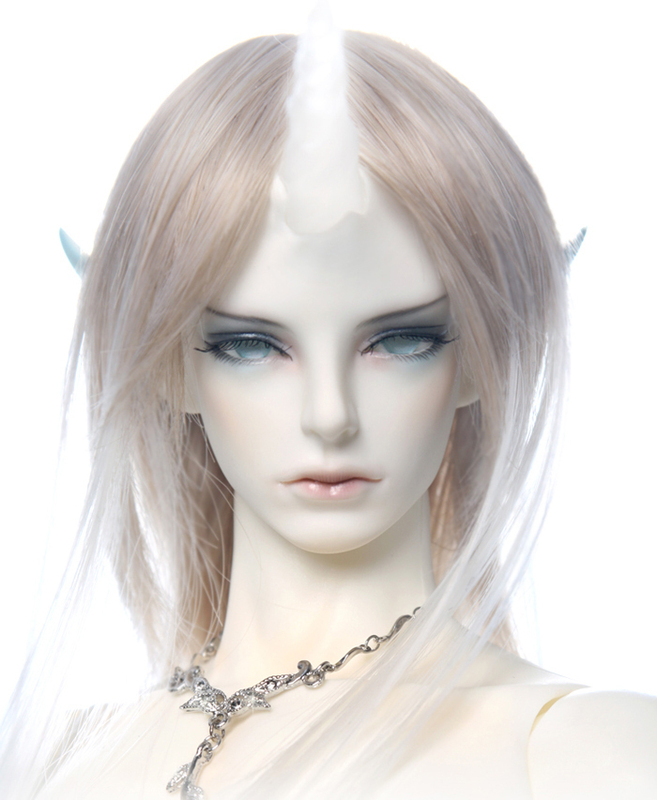 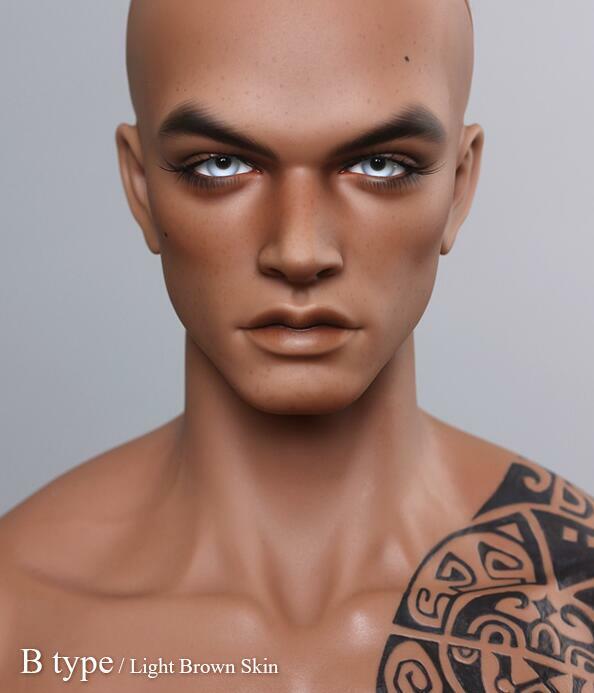 This entry was posted in Gallery, Uncategorized and tagged bjd, makeup on February 11, 2017 by shgh.